Back for another popular Modernism Week appearance, the cheeky modernists from Makerville and their amazing guest presenters bring their slightly skewed perspective on modernism to CAMP. Grab a glass of wine and snacks from our mini- bar and settle in for an entirely different take on mid-mod madness. No pious worship here. Nothing is sacred when these presenters offer up their wry views on modernism. The two programs are completely different and delightful. Of course, we suggest that you buy tickets for both programs. 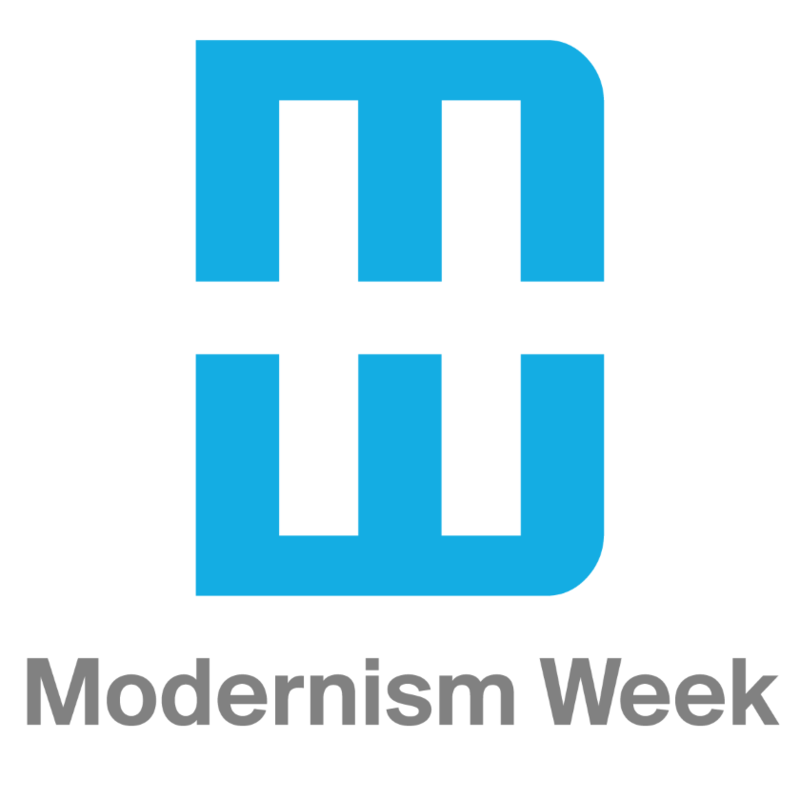 Mod With A TWIST is the perfect blend of Modernism Week’s social and learning events. Mod With A TWIST is a great way to learn, laugh and mingle with fellow modernists at Happy Hour. The doors will open at 5:00. The show will start at 5:20. The organizer of this event is Makerville Studio.